Screenshots, video clips, and more are circulating online. The most anticipated film to release in a while will ficially be out by the end this month. Avengers: Endgame has everybody buzzing with early . If you want to see the movie on its premiere night, you're likely out luck because tickets have mostly sold out in larger markets. Hopefully, you don't mind waiting a couple days. Shortly after the directors the Marvel flick pleaded with fans to not spoil any the storylines in Endgame, a supposed leak has happened with screenshots, video clips, and more appearing online. Now, with the Russo Brothers, you never know what's planned or not. Maybe this was actually set up by Marvel and Disney to get a rise out eager fans, leading to even more hype. 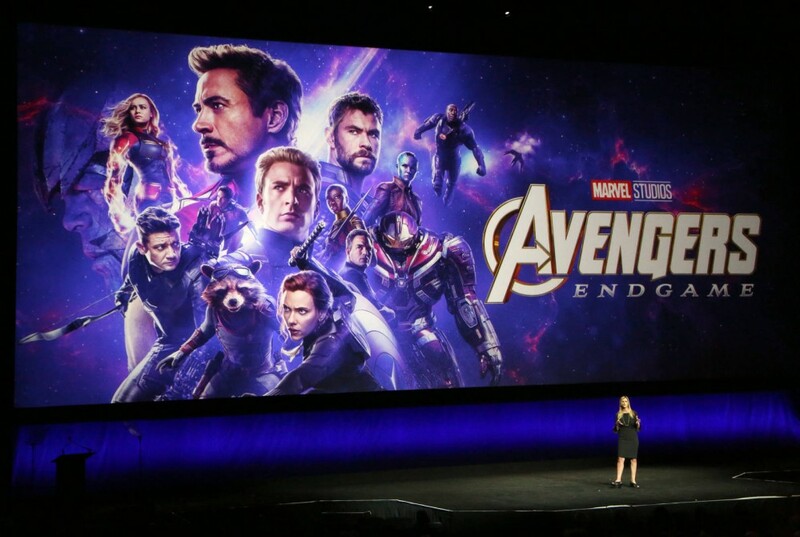 As reported by CNBC, major spoilers have hit the internet about the upcoming Avengers movie, inciting crazy reactions from people on Twitter and . Those who have seen the clips circulating have described them as "spoiler-heavy" so if you don't want to be disappointed, we advise you to stay away from social media for time being. Yesterday, the directors the film issued a statement to fans, urging them to keep their lips sealed after seeing the movie in an effort to keep everybody's experience the movie pure and spoiler-free.